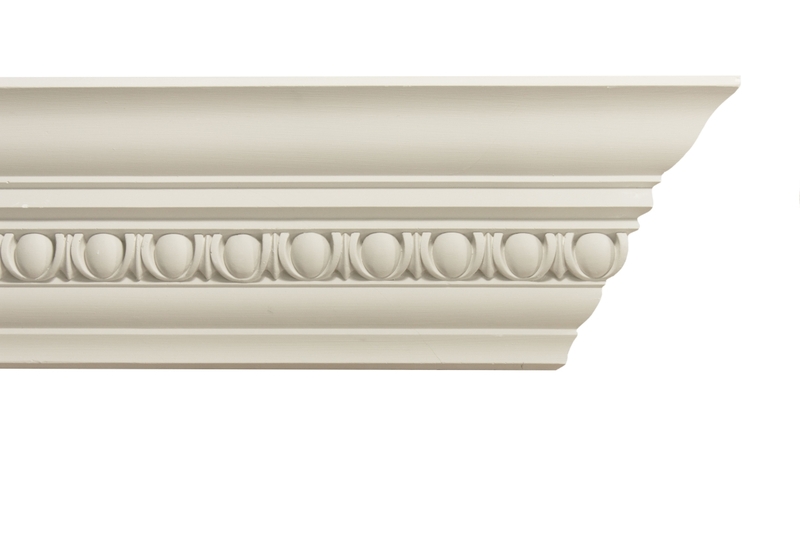 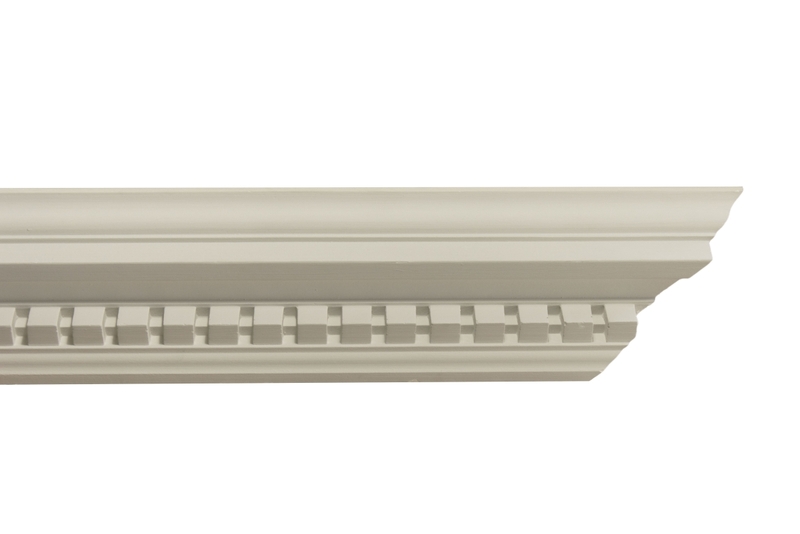 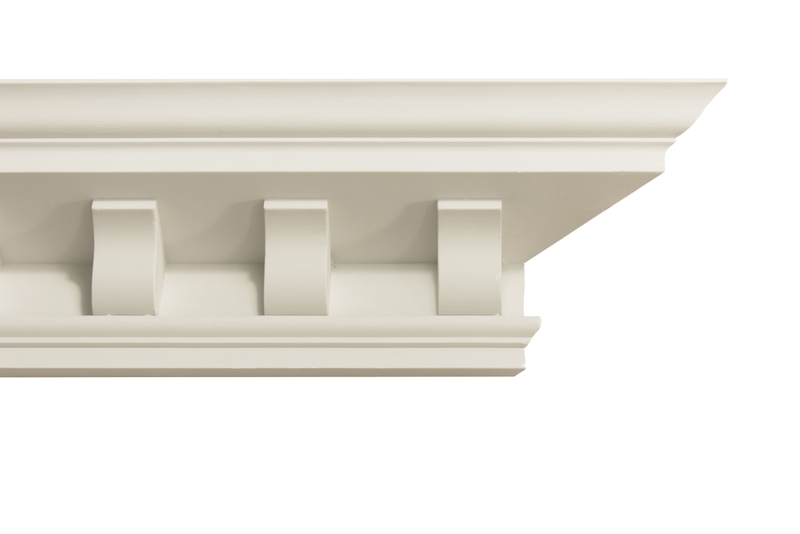 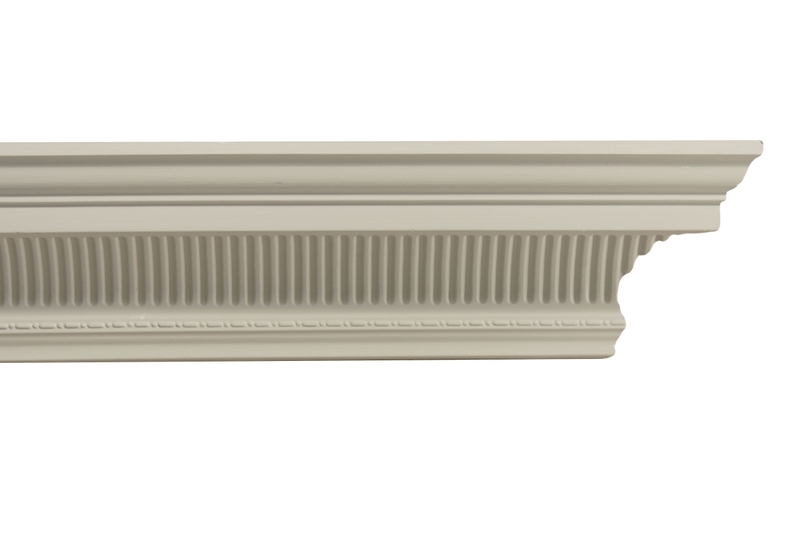 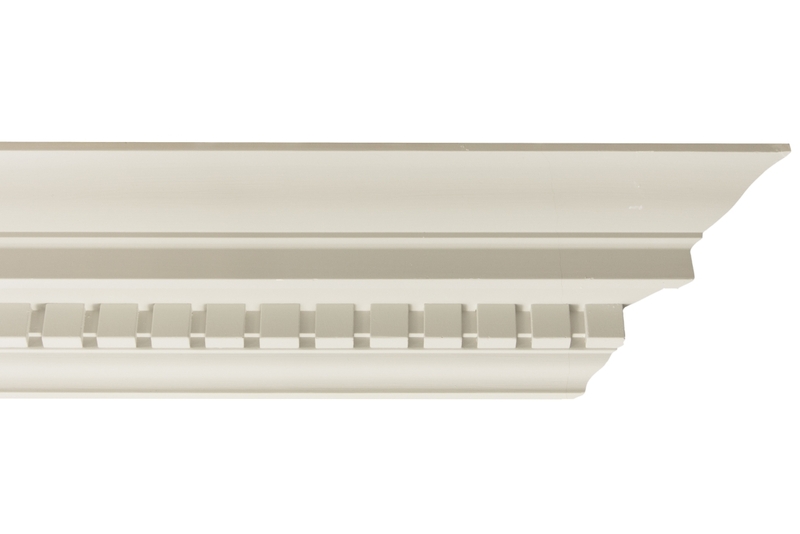 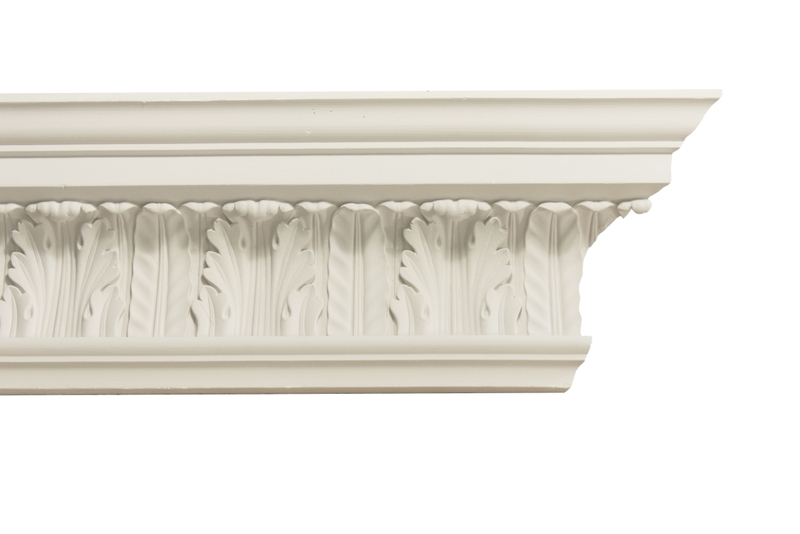 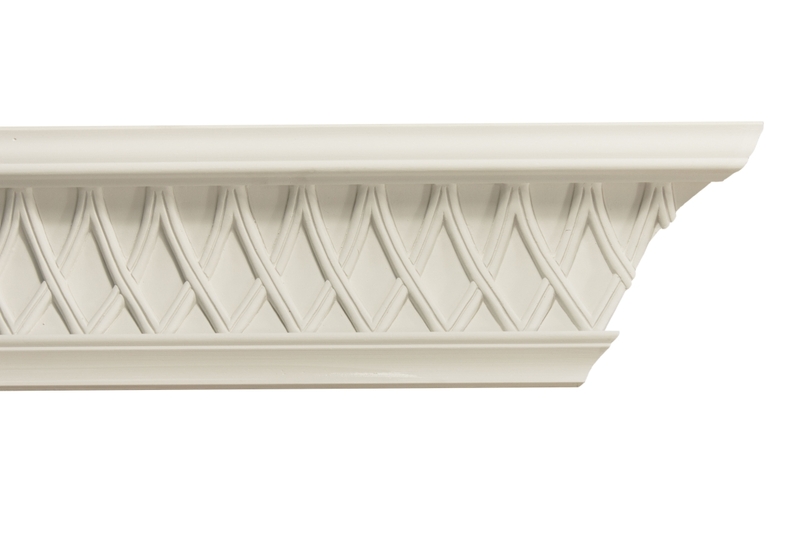 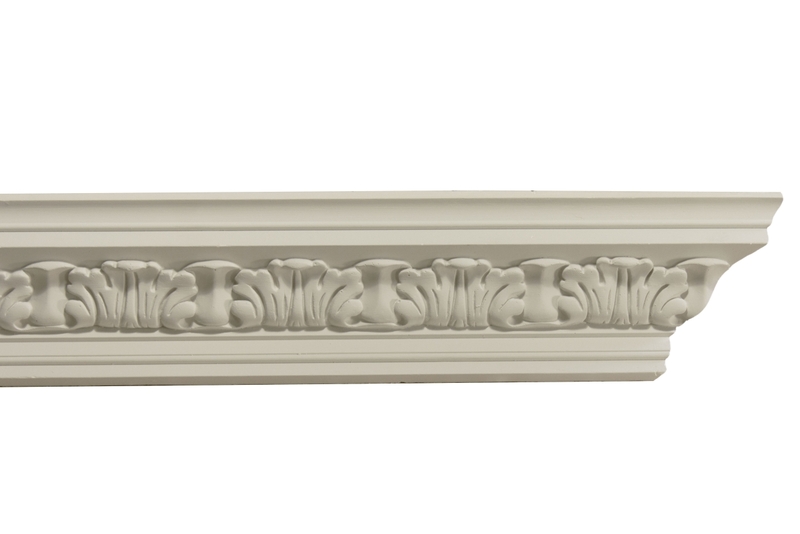 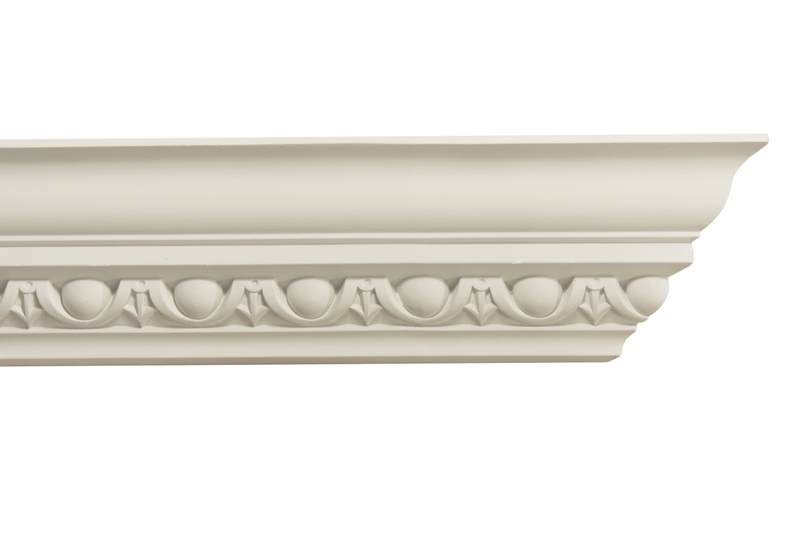 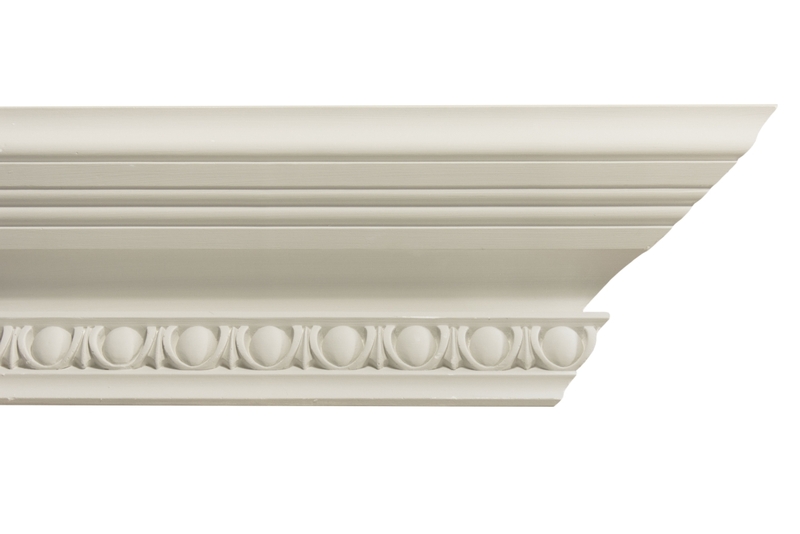 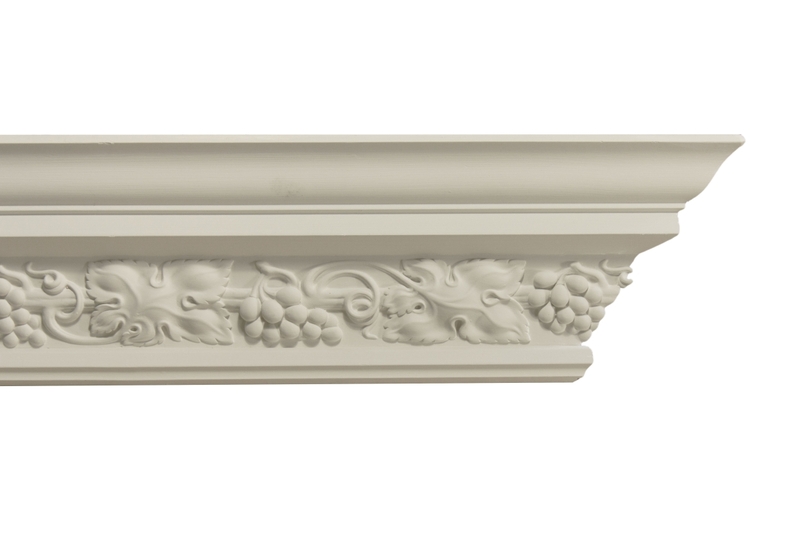 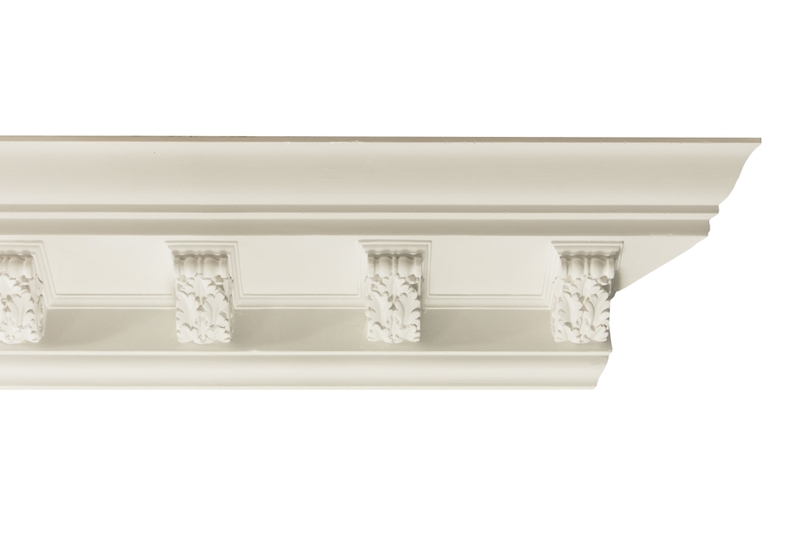 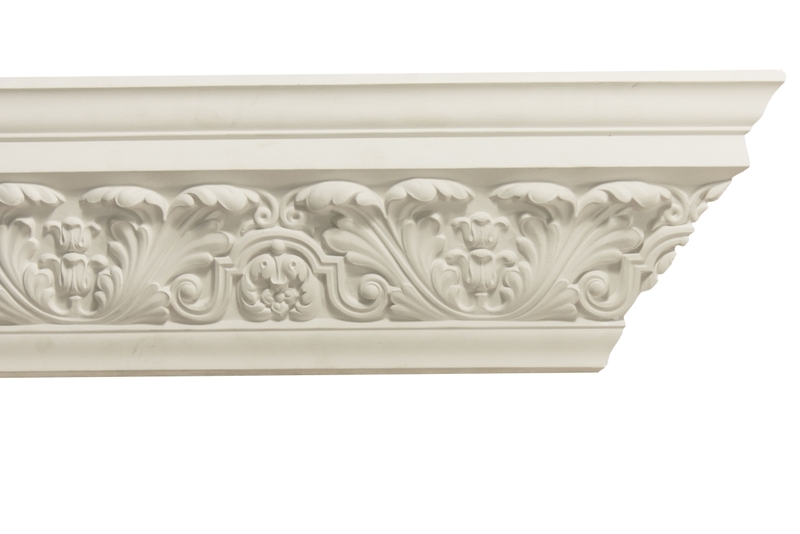 Cornices will make a design statement to any room like no other single decorative element. 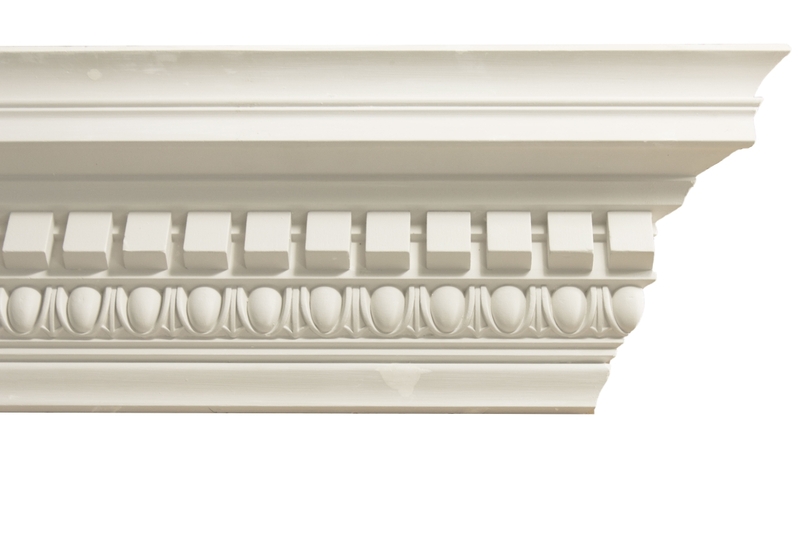 This has been long understood by interior designers, architects and astute house builders alike. 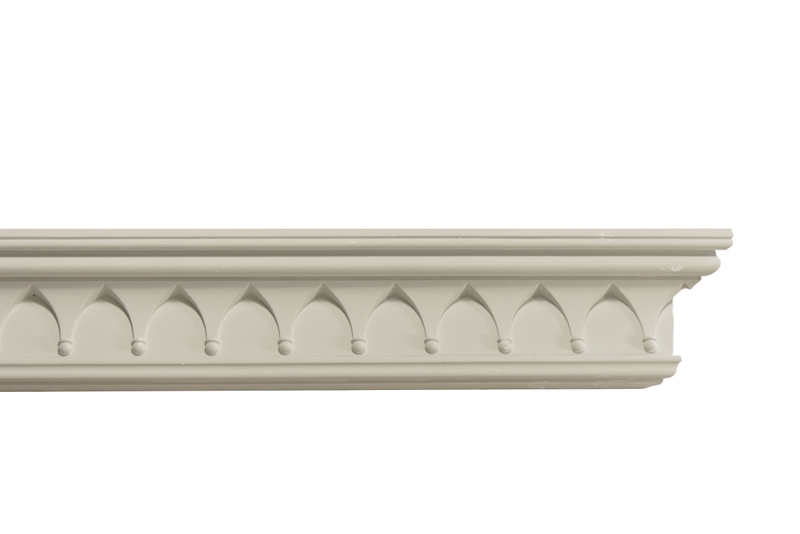 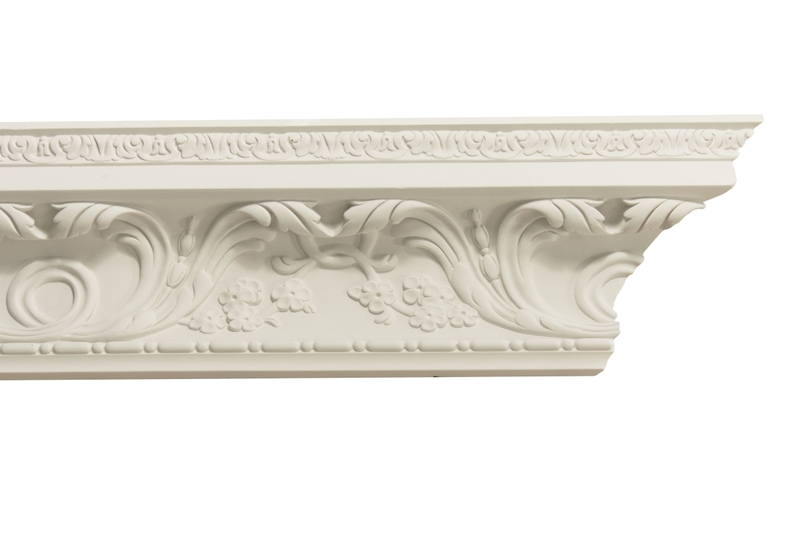 From modern interiors to traditional period design, cornice has no equal where style really matters. 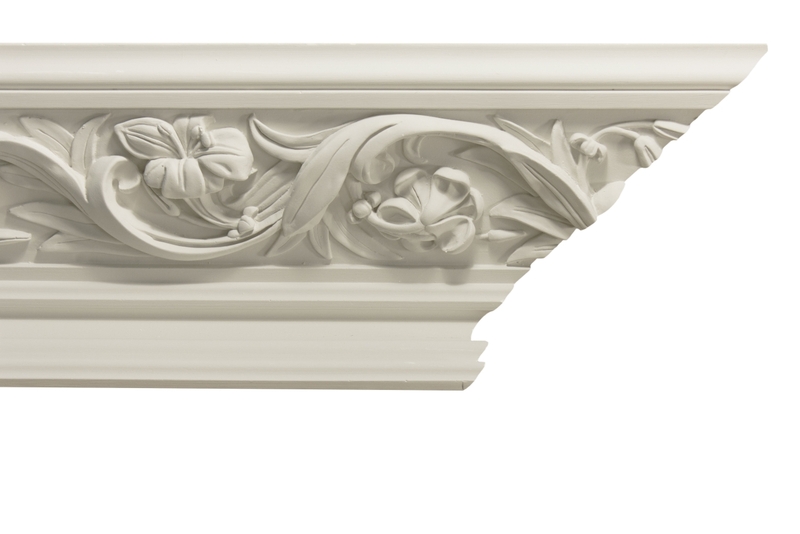 It provides the feel, look and finish you desire every single time.